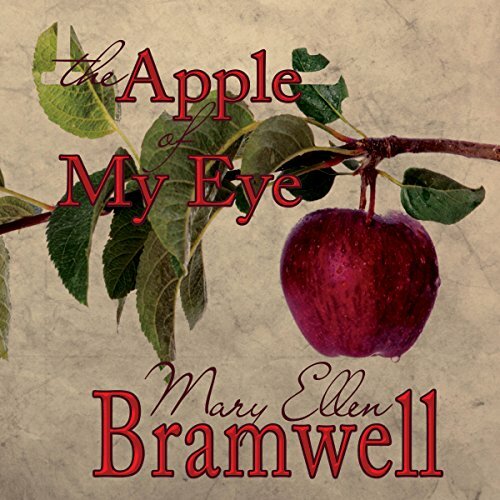 Showing results by author "Mary Ellen Bramwell"
When Brea Cass, a young mother, is awakened in the night by the news that her loving husband, Paul, has been shot during a robbery, she is stunned. When she finally emerges from the fog of her life, it dawns on her that something is amiss in the way her husband died. As Brea searches for answers, she discovers things she never knew...and things she's not sure she wants to know.